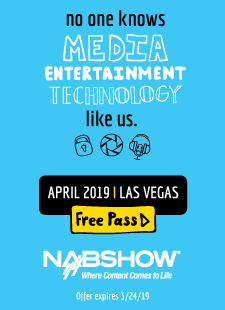 MIPCOM seems far away, especially considering that, before then, we still have to go through the Montreal Film Fest, Venice Film Fest, TIFF, the Jornadas and Prix Italia, just to mention a few. However, MIPCOM is indeed around the corner and because of its sheer size, it looms upon us. And VideoAge is ready for the renewed challenge with its trusted editorial vehicles, which have helped content producers, distributors and buyers for 35 years. VideoAge’s strategy at MIPCOM is as simple as it is effective: Provide visibility to its advertisers before, during and after the market. For this reason, it is considered the most effective market tool. 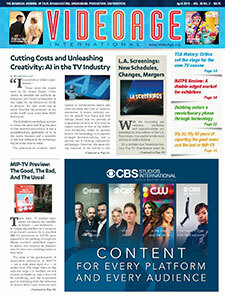 Before MIPCOM, VideoAge’s advertisers will have their product listed in its daily clean and uncluttered online newsletter, reaching 8,000 recipients. 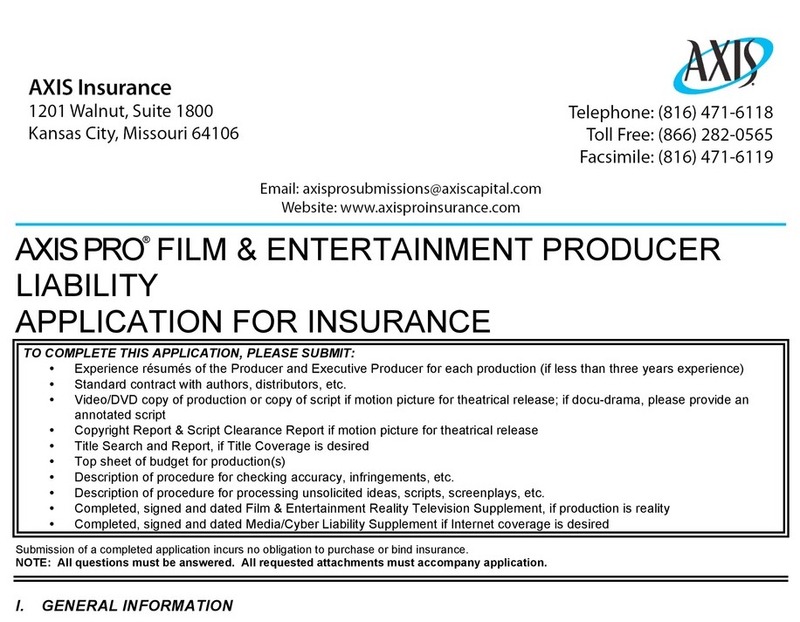 The same info will be posted on the homepage of VideoAge’s website. 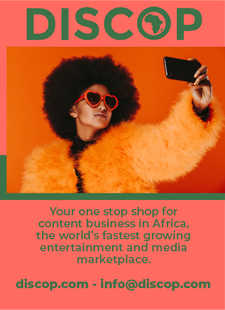 During the market, advertisers will benefit from a printed listing of their content (buyers don’t have the time to go online) in VideoAge Daily. The Daily’s unmatched market distribution will assure a wide reach among buyers. The PDF version of the printed Daily will go online at the same time the printed version will be distributed around Cannes, so that industry execs not attending MIPCOM can follow market’s developments in their offices. In addition, the Daily will cover all advertisers’ floor activities (photos, news updates, press conferences, talent, etc.). 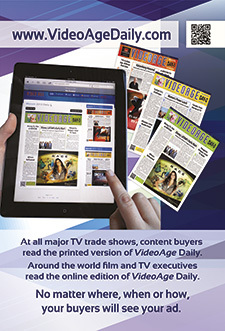 After the market, content buyers will receive copies of VideoAge Monthly in their offices for those who did not carry back the Issues distributed in Cannes, or did not attend MIPCOM. For this reason, VideoAge Monthly is careful not to make the publication too heavy or cumbersome to be carried around. Once the printed Monthly is online all ads will have buttons that link the ads to the advertisers’ own websites. Well aware that VideoAge Monthly reaches executives who know basically all there is to know, the publication strives to feature topics that are somewhat controversial, obscure or informative beyond the headlines. For MIPCOM we will feature (among 30 or so articles) an exclusive interview with the new CEO of Italy’s RAI, the explanation of the little-known producers’ and distributors’ Error & Omission Insurance, an exploration into Norman Horowitz’s Syndrome, the big business of red carpets and, as the Hall of Fame recipient, the ever-controversial, amazing and amusing Sandy Frank.